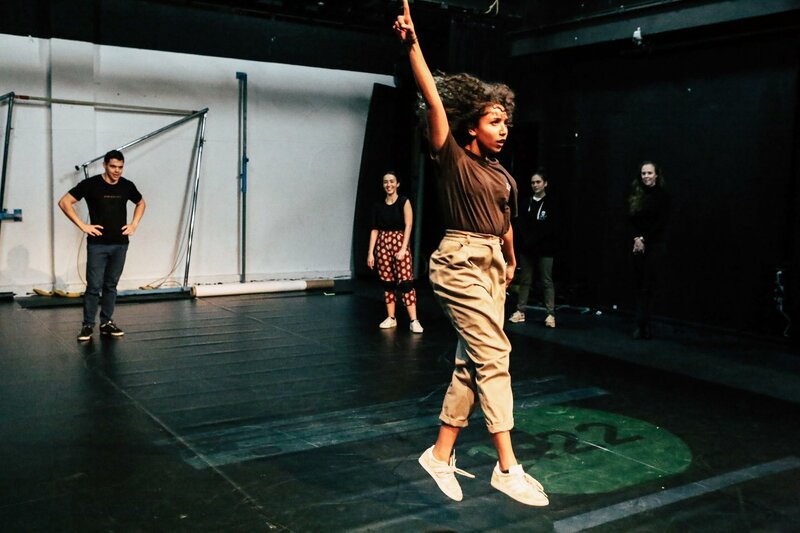 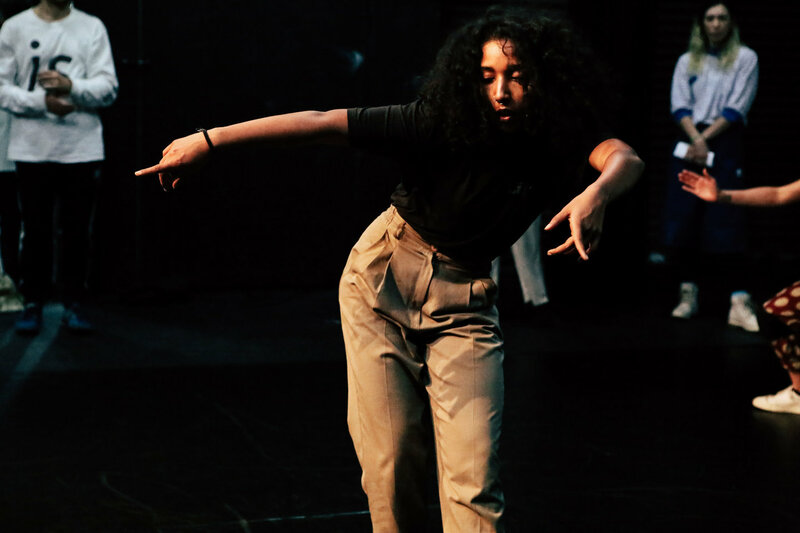 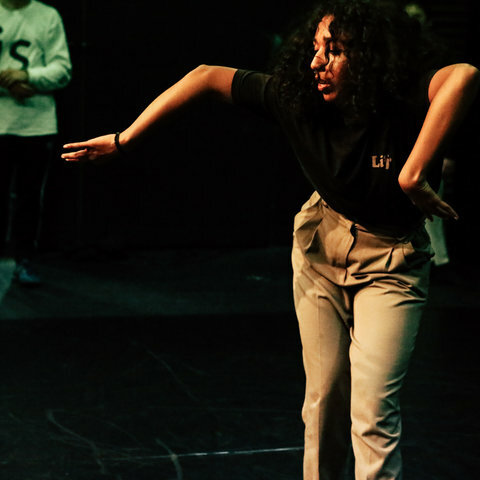 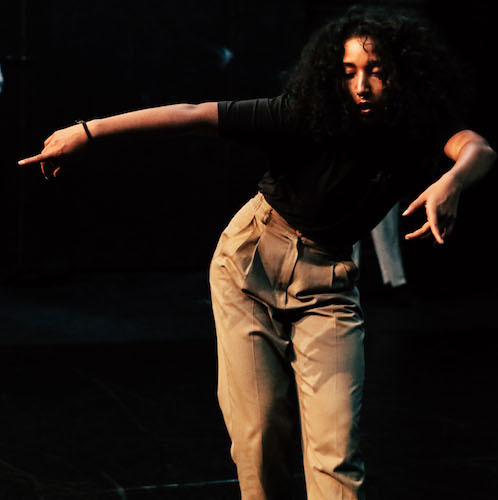 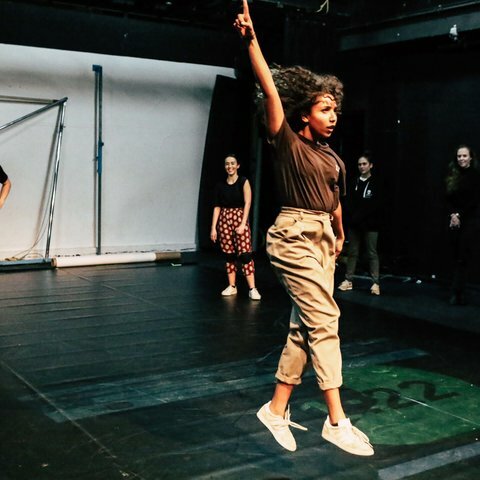 Training across New York, Paris, Berlin, London, Tokyo, Brazil and regional Australia, Vanessa is particularly fascinated with street dance and the way it is born outside of the dance studio context, often by an oppressed people in reaction to political and socio-economic turmoil. 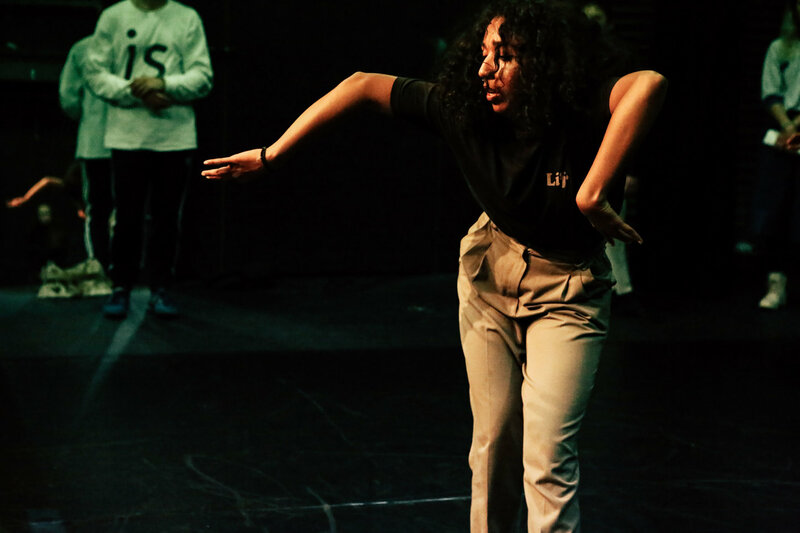 In 2016 Vanessa founded Groove Therapy, aimed at making dance accessible to all walks of life. 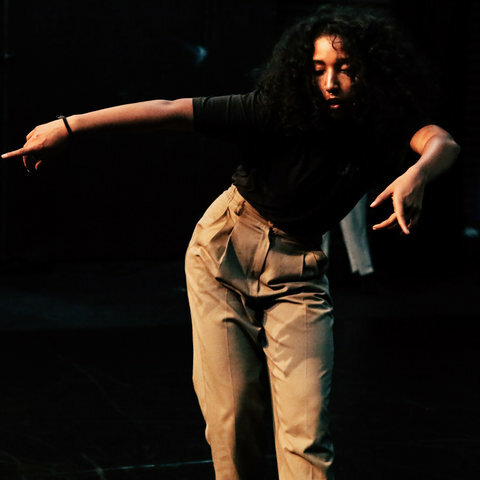 The program has brought dance to at-risk youth, Indigenous communities, dementia sufferers, refugee girls and the every-day person, using the political and healing foundations that these street dance styles are built upon and mindfully appropriating it in new communities to help spark global conversation and cultural understanding.